Tribute Bands; Jimmy Buffett, Beach Boys, Eagles, Journey, Beatles, and more. The Landsharks can play two tribute shows! 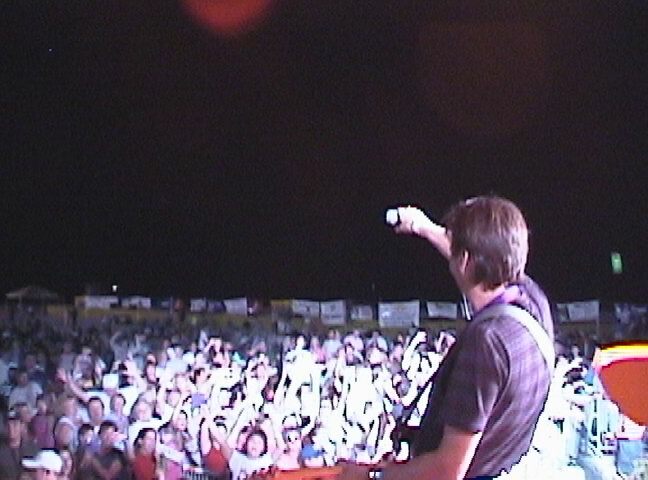 The Landsharks have played in concert with The Beach Boys and Jimmy Buffett. The Landsharks play two tribute shows (A Jimmy Buffett Tribute or a Beach Boys Tribute). If you are having a tribute concert show, a tribute concert series, or any beach-themed event, then The Landsharks are the perfect band for your event. This Tribute Band is one of the top tribute acts in the world, and has played concerts with both of their tribute artists . 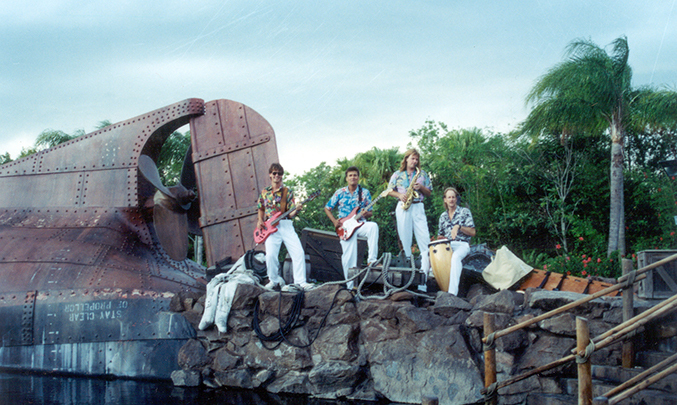 The Landsharks have performed at Margaritaville, in concert, with Jimmy Buffett, and also opened up for The Beach Boys, in concert, on the beach several times! The Landsharks have even played at The Super Bowl, ......and much more! A Landsharks concert is fun and interactive! This Tribute Band will have your audience singing along, standing up and dancing, and having a great time! The Landsharks are great entertainers and also, great musicians, that put on a high-entertainment, high-energy show! You can have the Landsharks Tribute Act play at your Jimmy Buffett Tribute, your Beach Boys Tribute, or a combination of both, or have two separate shows! The Landsharks can play one complete show of Beach Boys and One Complete show of Jimmy Buffett, and also have a HUGE Song List of many other styles and songs from many other famous bands and artists!! If you'd like to go to "Margaritaville", for a "Cheesbuger In Paradise," then The Landsharks are the perfect band for you! The Landsharks will be playing your favorite Jimmy Buffett songs(and MORE) like "Come Monday", "Five O'Clock Somewhere", "Fins", "A Pirate Looks At 40", "Volcano", "Pencil This Mustache", "Changes In Lattitude," and MANY others! Are you ready to have "Fun, Fun, Fun," feeling those "Good Vibrations," in "Kokomo" and to go "Surfin' U.S.A.", with a "Surfer Girl" named "Barbara Ann" in a "Little Deuce Coupe?" If so, then The Landsharks are the band for you! The Landsharks Play all styles of music, also! 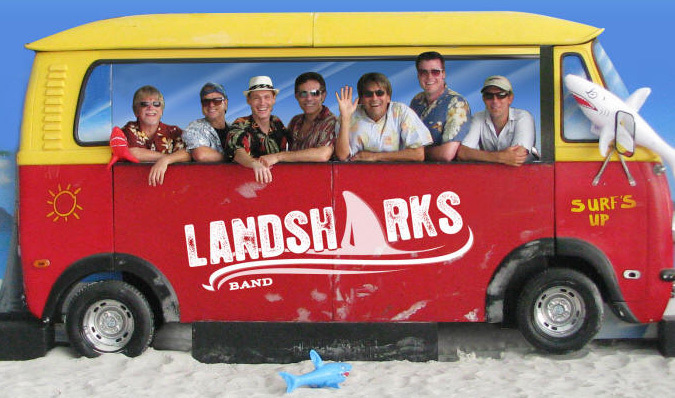 The Landsharks can play a Jimmy Buffett Tribute concert, A Beach Boys Tribute concert, or you can have The Ultimate Beach Party event by having The Landsharks play other styles of music including 50s, 60s, 70s, 80s, 90s, 2000, 2010, or modern hits! Landsharks Tribute Band plays EVERYWHERE! The Landsharks Tribute Band Travels anywhere, and goes all over the world and performs their tribute shows in all 50 states, including tribute concerts in California, Florida, N.J./N.Y./PA, Nevada, Hawaii, Arizona, Georgia, North Carolina, South Carolina, and any where and everywhere. Are you afraid of having too much fun? Then watch out for The Landsharks! As one of the most well-known, well-liked and in-demand bands in the country, they have also performed throughout the world, in thousands of concerts and shows! The Landsharks have appeared with Jimmy Buffett in Key West, Florida and also at Margaritaville. The Landsharks performed at the Super Bowl victory party for The New England Patriots! Also, The band was selected from hundreds of bands to open up for the Beach Boys at the First Flight Centennial Celebration in Kitty Hawk, N.C. The event was hosted by celebrity John Travolta and attended by the President Of The United States. Recently, they had the honor of entertaining our U.S. Navy troops at a special performance. So�what are The Landsharks? ........They are a fun, professional, interactive band with lots of audience participation and enjoyment! A "Landshark" is also anyone who is ready to have a good time! At a Landshark concert, everyone gets to see a great show, listen to great music and have an INCREDIBLE amount of fun! They play EVERYTHING and are guaranteed to have you singing along. This is most FUN you can have on land or water! Don�t believe it? Just ask Jimmy Buffett himself! It all started when the Landsharks were performing in Key West, Florida for the "Parrotheads In Paradise National Convention", when Jimmy Buffett made a surprise appearance and performed right along with the Landsharks. 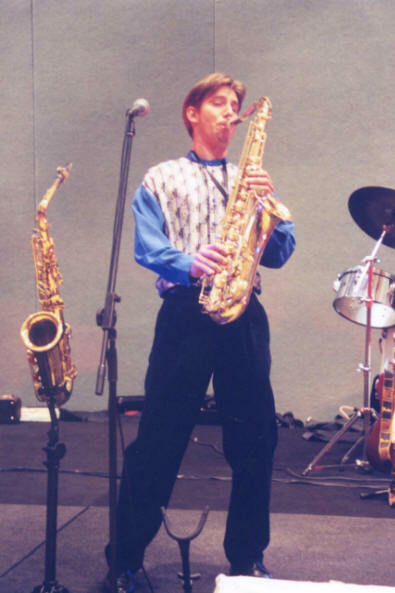 He was so impressed with the band that he hired them "on the spot" to play regularly at his Margaritaville Cafe. The Landsharks continue to play at Margaritaville and you never know when Jimmy Buffett might just walk in and start playing with the "Sharks!"